It’s time to bet on e-sports! As a global sport, e-sports emerged in 2010. They are actively gaining popularity: according to the Riot Games conference held in Moscow in 2016, from 2012 to 2014, the number of players increased by one third and keeps growing. This is mostly due to the spread of this trend in Asia, especially South Korea. E-sports have been developing rapidly in these regions since the advent of high-speed Internet. In South Korea, computer sports are not only common, but also officially recognized. On January 27th, 2015, the Korea e-Sports Association (KeSPA) moved them to the 2-level sports disciplines. So, they have become not just entertainment, but a whole movement uniting millions of people and giving opportunities for making good money. According to Riot Games, the income of the e-sports industry is half a billion dollars a year. As in all major competitions, e-sports allow to earn for both organizers and sportsmen. As a rule, the prize fund is above 1 million dollars, and sometimes much more. 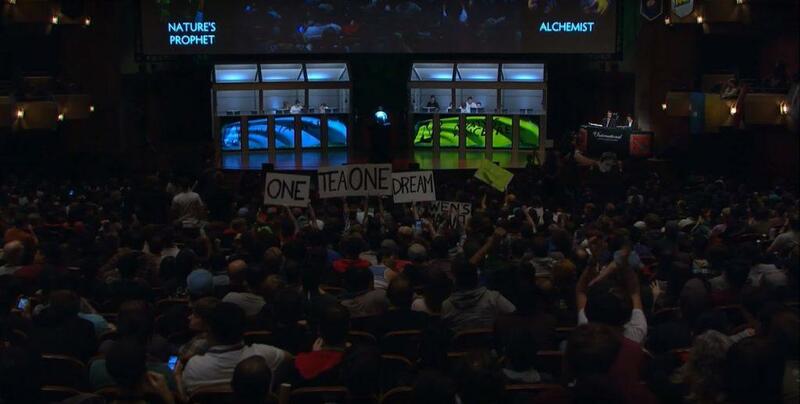 The world record belongs to the Dota 2 championship and equals to $6.2 million. Also e-sports are recognized as a sport in Russia and the USA. In the United States, this example alone demonstrates a positive attitude to e-sports: in 2013, the US issued a “P-1A” visa – the one given to outstanding athletes – to a famous e-sport gamer Crumbs. The popularity of e-sports is also proven by the fact that there are special TV and Internet channels where competitions are broadcast, for example, ESPN. The strong interest to e-sports was aroused by streaming sites and services, such as Twitch.tv and Azuba.tv, as well as Youtube. All this popularity has led operators of bookmaker offices to joining the flow. The audience of e-sports spectators and betting fans is great. Like in other sports, people who make bets mostly do not play themselves. According to Riot Games, their amount is approximately 89 million people (for comparison, there are about 94 million hockey fans in the world and 79 million swimming fans). And many of these people don’t mind betting on their favorite team. In 2014, about 350,000 e-sports bets were made at the Pinnacle website. So, e-sports became the eighth most popular sports. In 2014, the NBA final was watched by 15.5 million people. The same year, the number of people who watched the League of Legends reached 69 million, according to the Riot Games conference (Moscow, 2016). According to a recent NewZoo study which tracks the development of e-sports, Call of Duty has become more popular than chess and auto racing. Among the popular websites for e-sports betting, apart from Pinnacle, there are Unibet, Egamingbets, and Cybbet. There are several types of betting in e-sports. In bets with decimal odds, the competition is selected first, the type of bet is second. Usually, one bets on a game of two teams. A person can make a single bet: “money line”; in this case, he only needs to guess which team wins. Bids with decimal odds are the most popular nowadays. How do they work? Let’s say, there are two teams. Team 1 has 1.500 chances to win, Team 2 has 2.800. The higher the number, the higher the chances of winning. Let’s see how to calculate the win at a bet of $100. To calculate the success rate, you need to divide 1 by the coefficient. 1 / 1.500 = 0.667 или 66.7%. 1 / 2.800 = 0.358 или 35.8%. If you add two numbers together, you will get 102.5%. 2.5% is what the bookmaker plans to earn. Before the start of a competition, several teams are selected: the potential winner and the potential loser. One can also choose the teams expected to take the first three places. These include extra bets, for example, on how many games a whole team wins. These are bets on two tournaments. If the forecast comes true for both games, the player gets his winnings. That is how bets in e-sports are made. In addition to money, bets can be made using “skins”, items from video games, which is called skin betting. Skin betting is a form of gambling when players make bets with virtual objects from games. They do not affect the gameplay and playthrough but have a real value: they are sold and bought through the Steam platform. When it comes to skin betting, first of all we mean the CS: GO game (Counter Strike: Global Offensive) whose objects are especially on demand. This form of gambling is not regulated, websites allowing to buy goods do not have licenses. Even despite the good reputation of many, everything that users can count on is a word of honor. The player stakes items and can win new ones. In general, the process is the same as in the usual bookmaker office. One can use the CS: GO Lounge service to transfer items to the bookmaker website. Besides CS: GO, there are three other most popular games. A multiplayer first-person shooter developed by Hidden Path Entertainment and Valve Corporation. This is the fourth game in the Counter Strike series released for Microsoft Windows, OS X, Xbox 360 and PlayStation 3 in August 2012, for Linux in September 2014. The game involves two teams: terrorists and counter-terrorists. The task of each team is to destroy the opponents. There are also extra tasks: terrorists must either plant a bomb or hold hostages and counter-terrorists are to prevent the planting of a bomb or release hostages. The game has 6 modes with different characteristics. A Multiplayer Online Battle Arena (MOBA) developed and published by Riot Games. There are versions for Microsoft Windows and macOS. The game uses the Freemium model: main characteristics are free, more advanced have to paid for. In League of Legends, users play the role of an invisible summoner controlling the champion with unique abilities and fight with a team of opponents or computer-controlled champions. The goal of the game is to destroy the enemy base. At the beginning of the game, the champions are weak and do not have any special skills, but gradually they develop, gain strength, experience and artefacts. A free-to-play multiplayer online battle arena (MOBA) developed by Valve Corporation. This game is n standalone sequel to Defense of the Ancients (DotA), which in turn is an amateur mode of Warcraft 3: Reign of Chaos. The game is played by two teams of 5 people. Each team has a base on the map, and users control certain characters with unique abilities and style of play. During the game, characters gain experience and artefacts, and the team that destroys the opponent’s base wins. 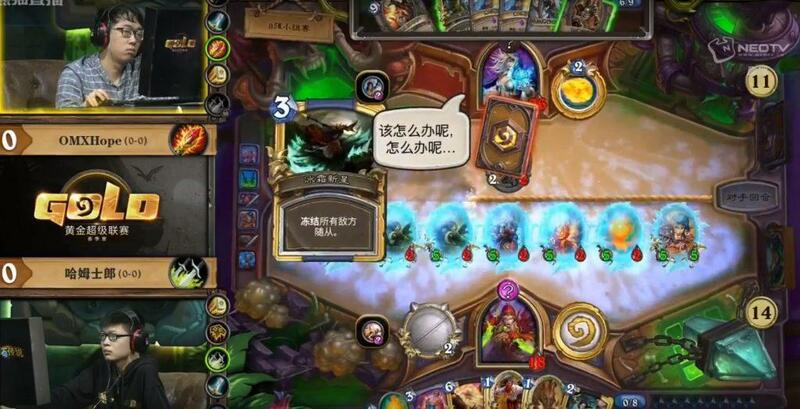 Originally known as Hearthstone: Heroes of Warcraft is another free-to-play collectible card game developed by Blizzard Entertainment, released in March 2014 and based on the Warcraft series games whose characters and artifacts are employed.The game is available on Microsoft Windows, macOS , iOS and Android.There are two opponents involved in the several-mode game with 30 cards and heroes with unique abilities.The players have mana crystals to cast spells or summon minions to attack the opponent. So, e-sports are a mass phenomenon that opens up opportunities for players and operators to earn money. Started in 2010, this movement has been only gaining momentum, attracting fans and bettors from around the world. Already overtaking chess and racing, e-sports might actually become the most popular sport in the world.